Ouch: a bookstore in Bangor, Maine, suffered a massive loss recently when a water main burst near the building, seeping into the basement and destroying a number of rare books. 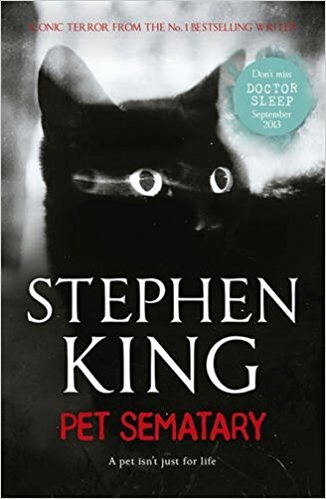 The damage included dozens of first- and limited-edition Stephen King books, as well as "galleys, signed copies, prints in different languages, rare ephemera, and seven of King’s original manuscripts". The store's owner also collected rare and signed copies of works from J.R.R. Tolkien and George R.R. Martin, some of which date back 80 years. My heart goes out to this guy, but please don't store books underground, people. Water flows downward.